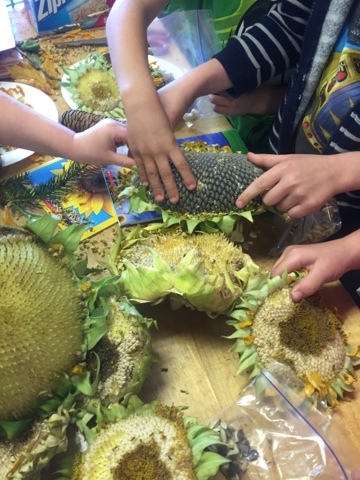 Home / Experiences • Favorite Books • Inquiry Units • Reggio Emilia / It’s Sunflower Time! 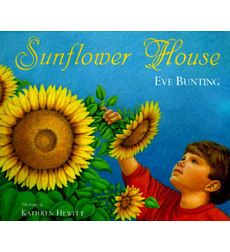 In my opinion, The Sunflower House is a classic. We read this book in my kindergarten classroom each year and the kids are always thrilled with the treasures I bring in for them to explore. 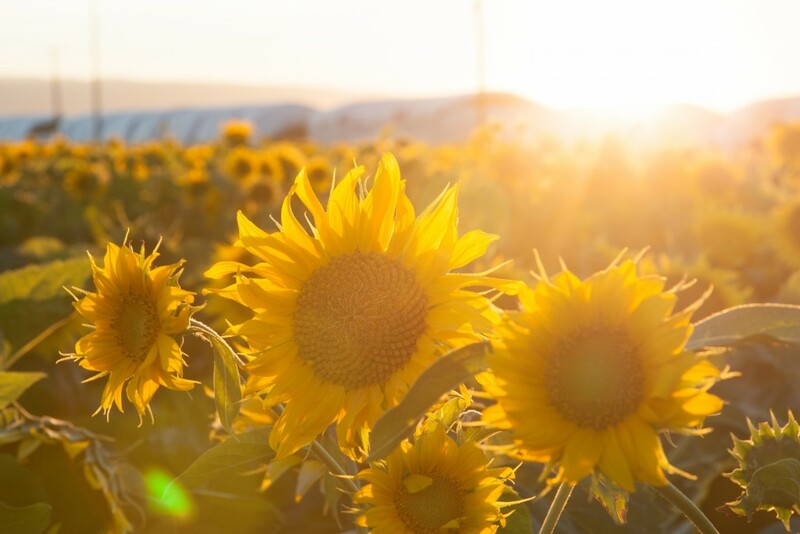 My cousin is a farmer in Eastern Washington and was able to grow sunflowers this year. 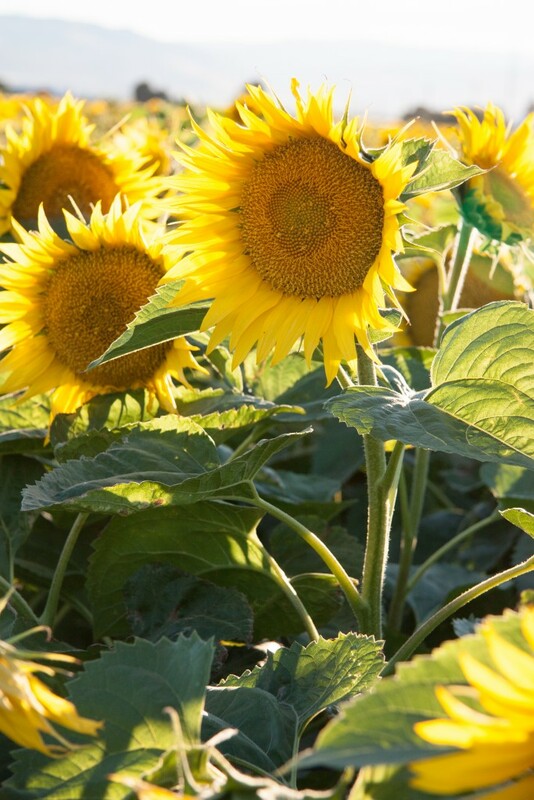 I’m hoping I can grab a few sunflowers for the kids. 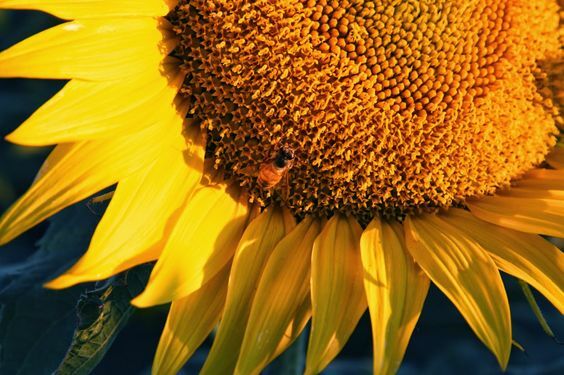 During years when my cousin doesn’t grow sunflowers, I usually put a message out on our neighborhood Facebook page to see if anyone has sunflowers that have already died. 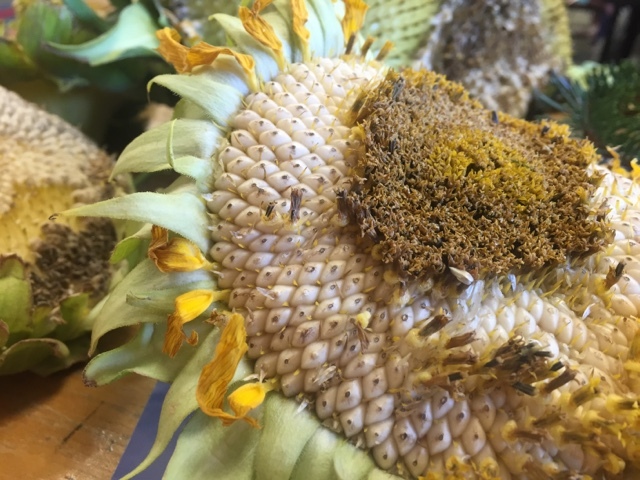 I plant sunflowers in my garden every single year, but the squirrels usually get to the seeds before they even sprout. This year I planted over one hundred seeds and had ONE sunflower to show for it. My cousin, on the other hand, seems to do “ok” when it comes to growing these. I love setting up simple invitations for my kids to explore. 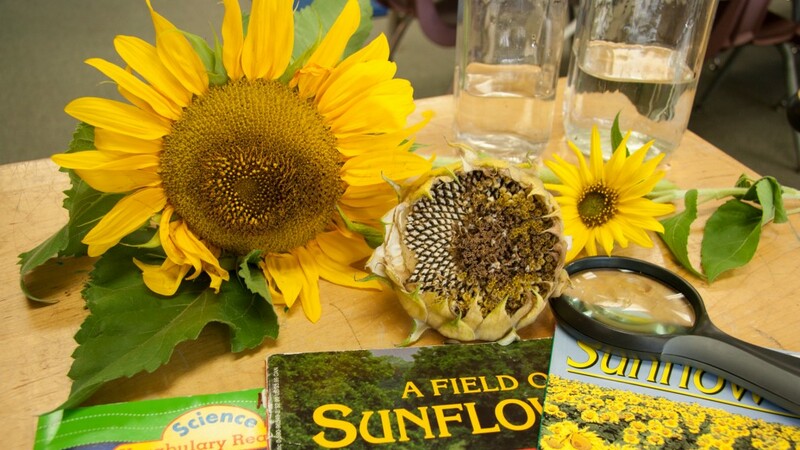 Just by setting out a few sunflowers, some dried sunflower heads, a magnifying glass, a few books, and maybe a few jars of water, the questions start flying. Sometimes these questions can turn into full-blown inquiry studies and other times it is just a chance to explore. 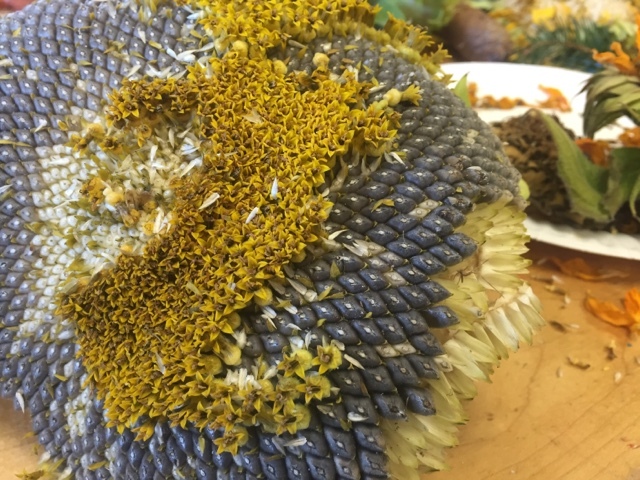 This time, the kids explored and we investigated a few of their questions, but the interested faded as quickly as the petals fell off. This time, we wrapped things up and we were ready to move on. They even used their Center Time to continue exploring! We left lots of seeds outside for the birds, planted some in the ground “just in case” they might grow, and sent lots home with the kids. It was a great book, great time for inquiry, and a chance to bring science into the classroom at the beginning of kindergarten.